My Mom is complaining about her plants few days ago because some has not been showing new branches and flowers. We’re having some renovations last week and because of busy supervision I’ve neglected the three plants located far from where my Mom can easily water the plants. I’ve assigned myself to take care of those plants but I missed the morning and afternoon watering for three days. I tried bringing the plant to its healthy glow and was glad that I was successful. I was thinking if we only have the vegetable and tree Ooze Tube in our house we can be sure that our plants will be healthy always even if we missed watering it due to busy schedule. When I learned about drip irrigation watering from bluestonegarden.com I was amazed at the wonders it can do to newly plant or drought stricken trees. 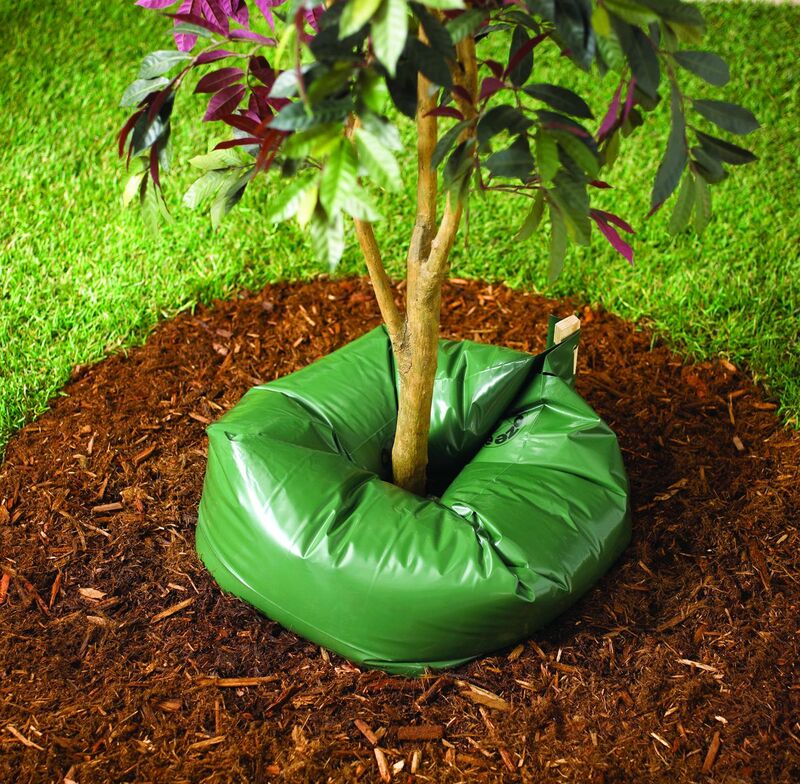 In fact I was glad to know that this can cover two weeks of irrigation for plants and trees and you can also add fertilizer. Now you don’t have to worry about neglecting your plants when you spend family vacation somewhere. You’ll be sure to go home to a healthy garden everyday. Great savings on water too!